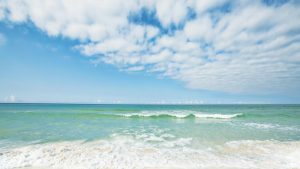 There is a point when you realize that you are through with visiting or vacationing in South Walton County, Florida. You have to face the facts that you have become hooked on the pristine white beaches and turquoise waters and you are ready to change your life. Moving to the beach probably sounds like a dream where you spend your free time on the sand, by the water, in the water, doing water sports, reading a book or just having a cold cocktail while enjoying the sun and the warm weather. 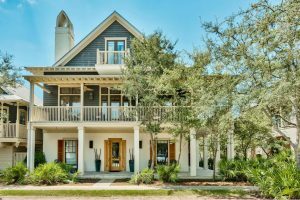 If this dream matches your vision for your future and you are now focused on a truly monumental shift in scenery, simplicity and style, then you’ll need to confront the truth about a permanent move to the Emerald Coast. 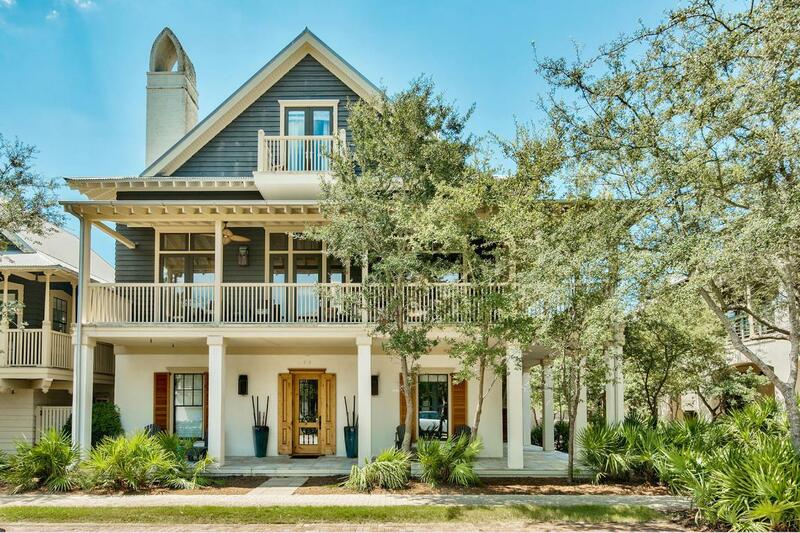 If you happen to currently live in a city such as Birmingham, Atlanta, Nashville, Jackson, Houston or Dallas, you will want to go into your coastal real estate adventure with your eyes wide open. There is more to city life vs coastal life than asphalt and high rises. A vibrant city life has a great many perks and the allure can be intoxicating. After all, you located to an urban area for a reason. The fast pace, the cultural events, latest trends in restaurants, quirky neighborhoods, diversity of people are all part of what makes city life fascinating. There is always something to do, somewhere to be, someone to meet. And, of course, the housing market can be astounding in terms of pricing. Be prepared that you may not find the same energy, style, price and perks as the city you are leaving. What you will find is different and better in so many ways. 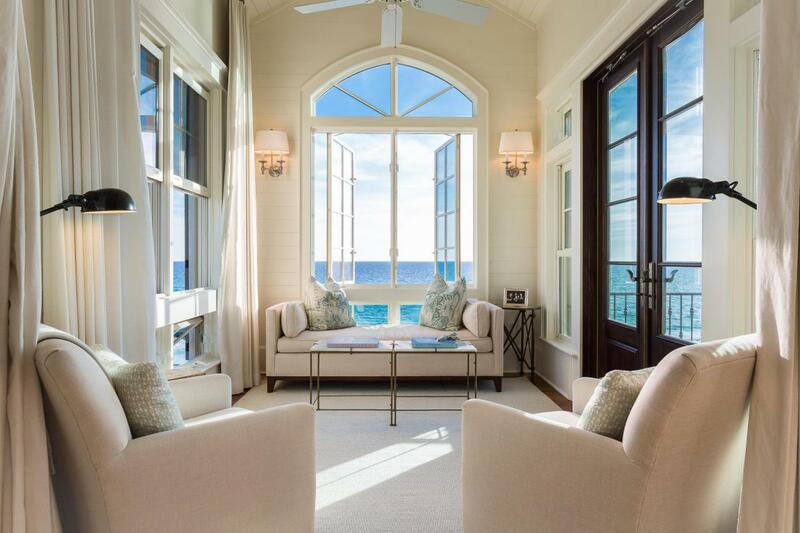 Keep in mind that the closer to the beach, the higher the price of the home. What you paid for a 2,000 square foot home in Austin may be quite a bit less than the 2,000 square feet you find in South Walton. The sprawling ranch house or the mega mansions you are used to seeing in the city neighborhoods translate into smaller versions of realities with beachy price tags. Spreading out on an acre of land is not typical, rather building several stories and going vertical are the norm. Features that might have come standard in houses in Nashville may be a bit pricier here. You cannot expect to compare apples to apples in housing because of the proximity to the sand and shore. That view, that beach, those breezes, that “feet in the sand” feeling changes everything. When you make that decision to say goodbye to city life and start your search for the perfect SoWal home, remember to be patient. Allow time to adjust and recognize that it may be hard to leave city life. What makes it easier is the thrill you get when you come over that bridge on 331 or that hill on 393 and get a peek at the gulf. Recognize that you are moving to a small-town and to a vibe that comes with a sense of community camaraderie. People are friendly; they love the locals and want to help you get to know the area, including traffic patterns, the housing market and where stores and schools are located. Lean on them, ask them questions, enjoy the dazzling beauty and sense of simplicity that beckon you here. 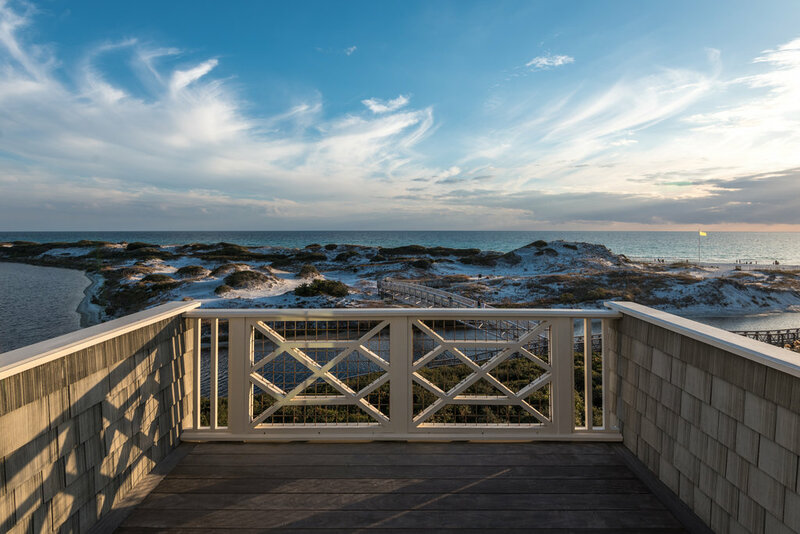 You come to South Walton for the weather and the beach which offers the soothing sounds of the gulf and the warm rays of the sun. These are natural stress relievers and healers which you will have right under your nose. You come because you will get healthier. The gulf air is good for breathing, the sun helps for the creation of vitamin D which has many positive influences on the body, the sand is a great natural body shaper and it scrubs the dead skin cells of your body in a natural way. You come for the amazing natural beauty of the area, the sea life, the coastal vegetation, the interesting animals and the coastal dune lakes. You come for the family, to raise kids in a healthy environment and a warm climate that allows outside activities throughout the year. Winter is not for sitting inside playing video games. 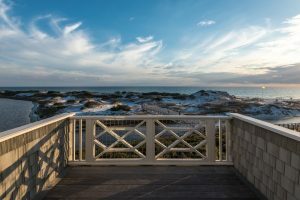 You have your own reasons for moving to South Walton, some of which are touched on here and some of which are personal to you. Whatever draws you to our coast, you will find a difference in housing; in the architecture, the amenities and the pricing. Once you recognize the true value of a home here and why you are choosing such a move, you will understand it is worth the cost.